The Hans-​Meid Prize is awarded every two years for outstanding achievements in the field of graphics, particularly book design and book illustration. Doris received the Hans-​Meid-​Scholarship for her two illustrated books "Von einem, der auszog das Fürchten zu lernen" and "Peter Schlemihls Wundersame Geschichte". 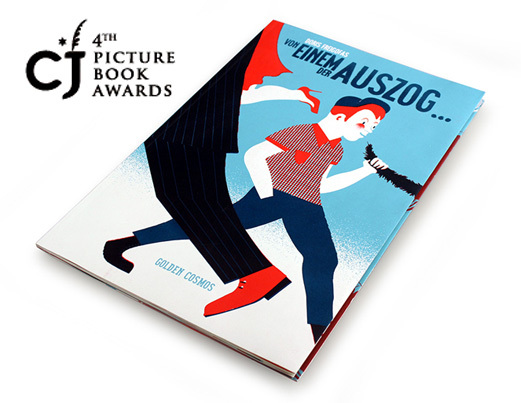 "Von einem, der auszog das Fürchten zu lernen" was rewarded with the 4th Korean Picture Book Award in the international competition CJ BOOK. You are currently browsing the GOLDEN COSMOS blog archives for December, 2011.